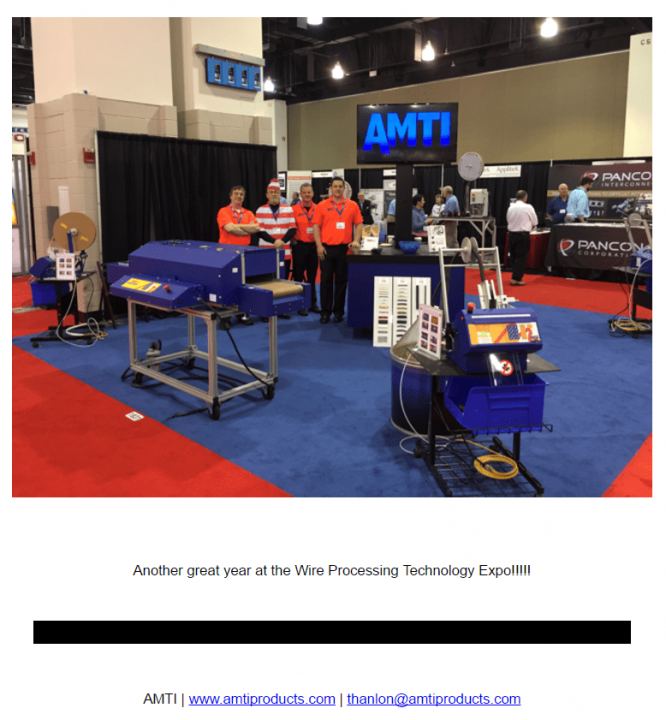 Thanks to those who found Tom at the 2017 Wire Processing Technology Expo! 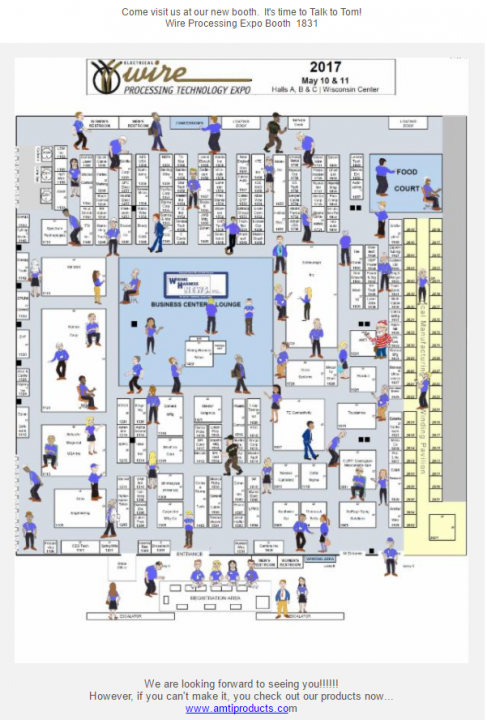 Wire Processing Technology Expo 2017 – Can you find Tom???? 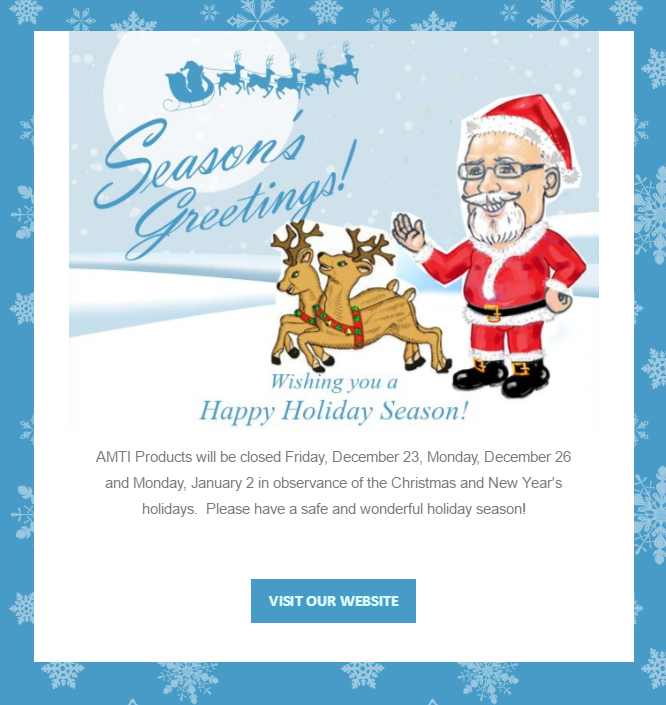 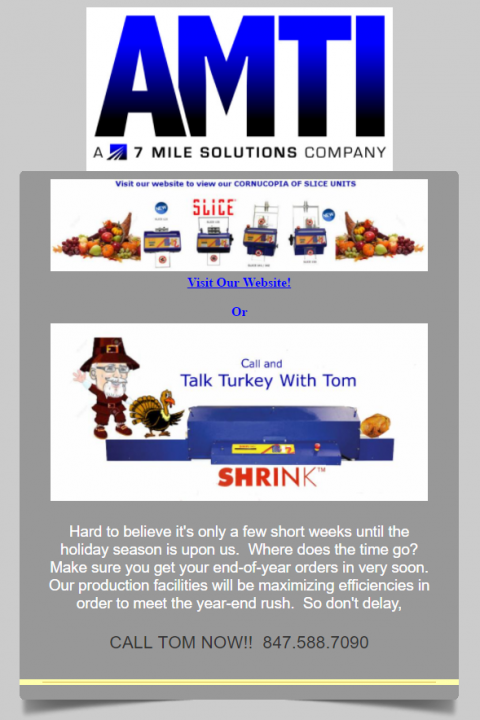 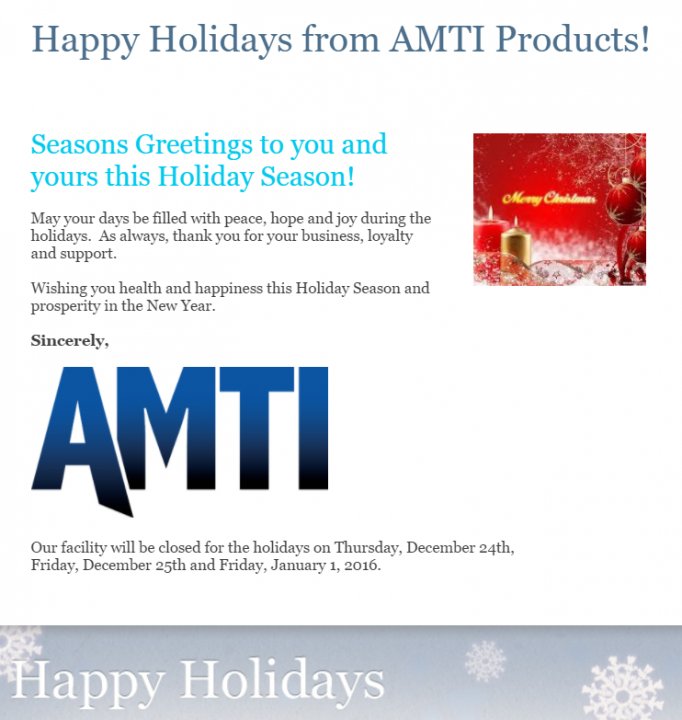 Happy Holidays from AMTI Products!